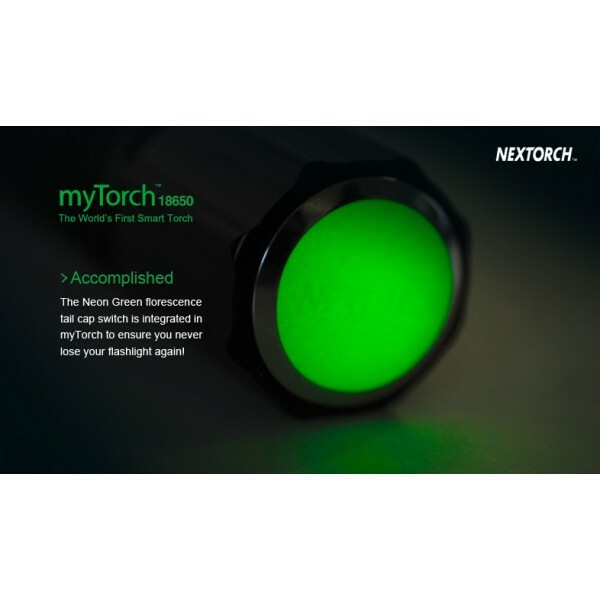 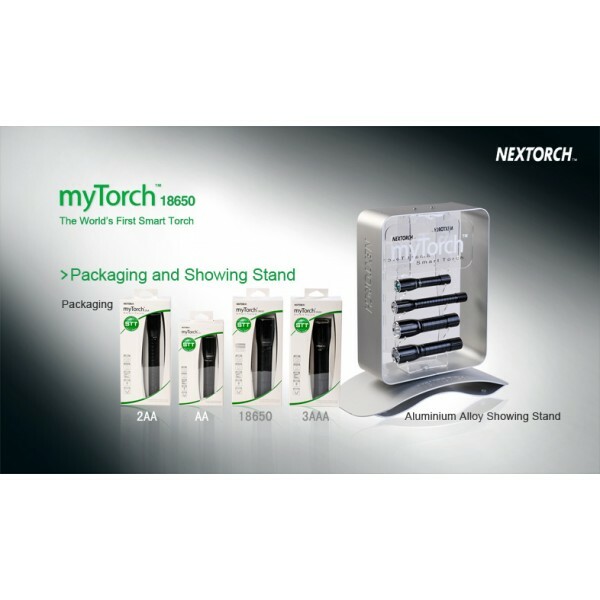 The First Smart Torch In The World - "myTorch". 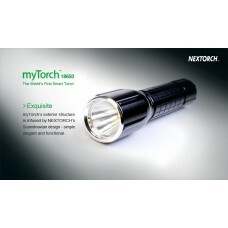 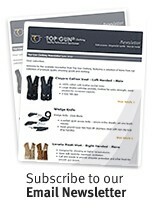 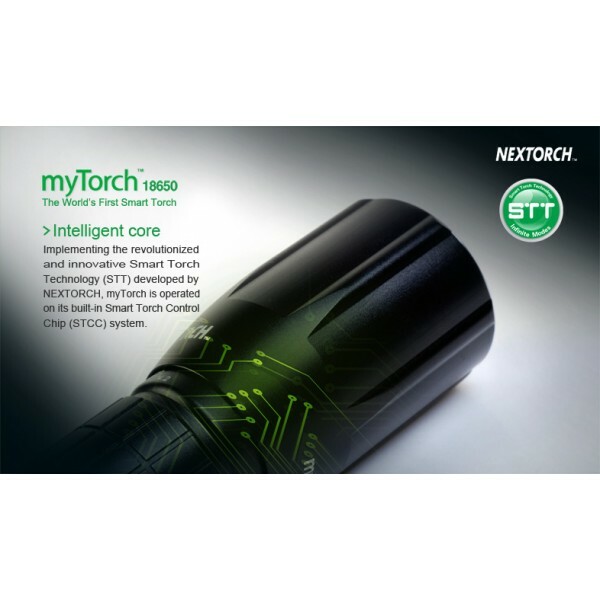 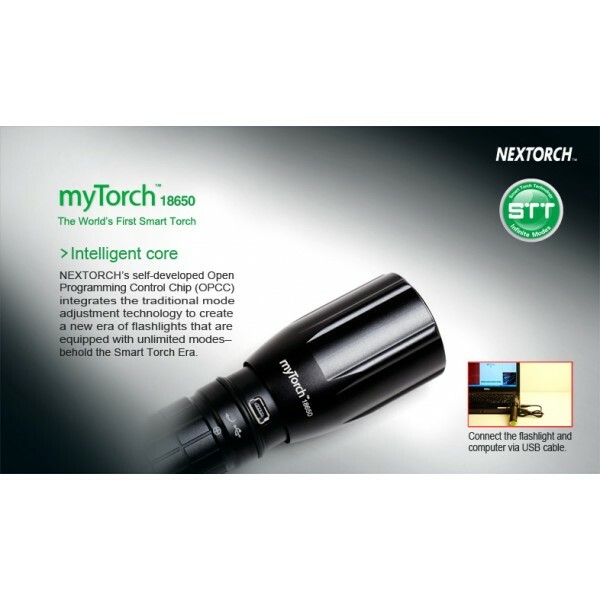 myTorch's advanced "Smart Torch Technology (STT)" enables you to program unlimited modes for your flashlight. 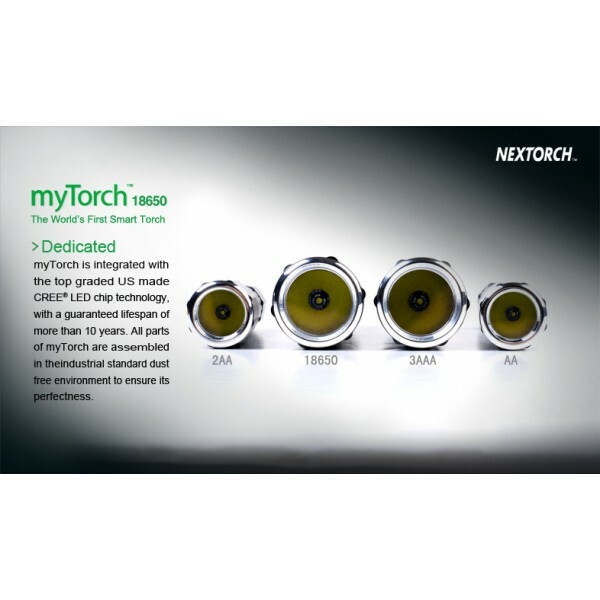 To personalize the modes however and whatever way you prefer, simply use the NEXTUNER; application included for your computer. 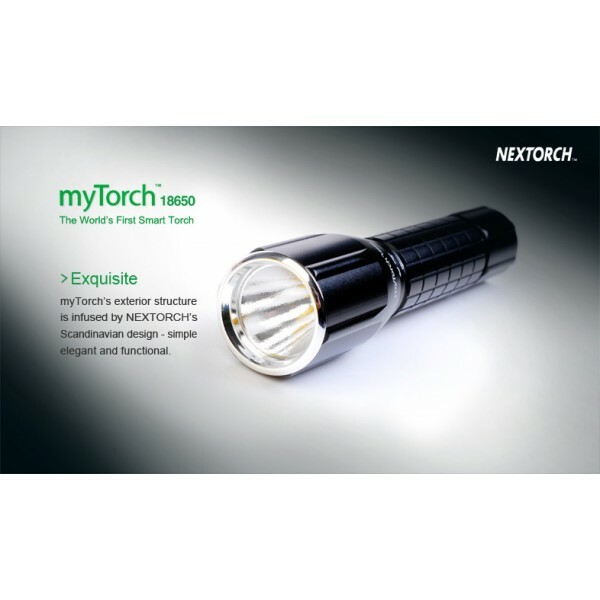 With myTorch you are no longer limited to the basic or pre-set modes; now you can go beyond with myTorch Flashlight to accomplish your daily applications quickly and efficiently!